We are the #1 producer of plant-based spreads globally, with iconic brands FLORA, RAMA, BLUE BAND, PROACTIV, BECEL, and COUNTRY CROCK. Superior taste and quality is the standard we set for all our products. 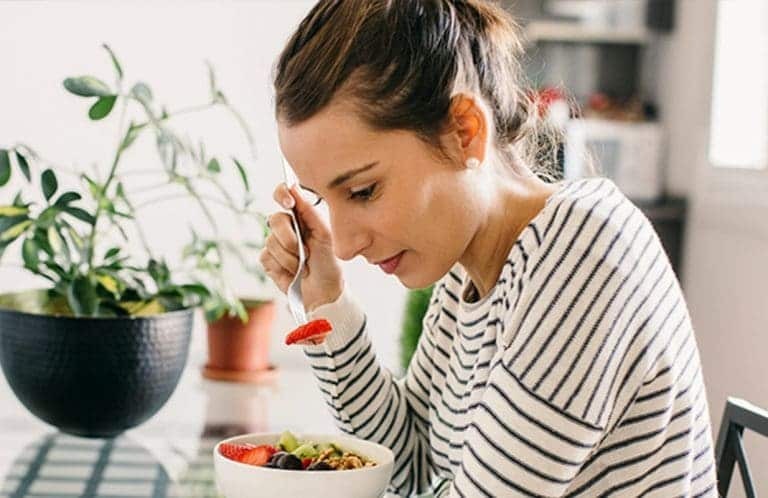 Upfield believes in the power of plant-based diets, because they tend to be rich in fiber, vitamins, and minerals that help lower blood pressure and LDL (bad) cholesterol, reduce the risk of diabetes, and help maintain a healthy weight. 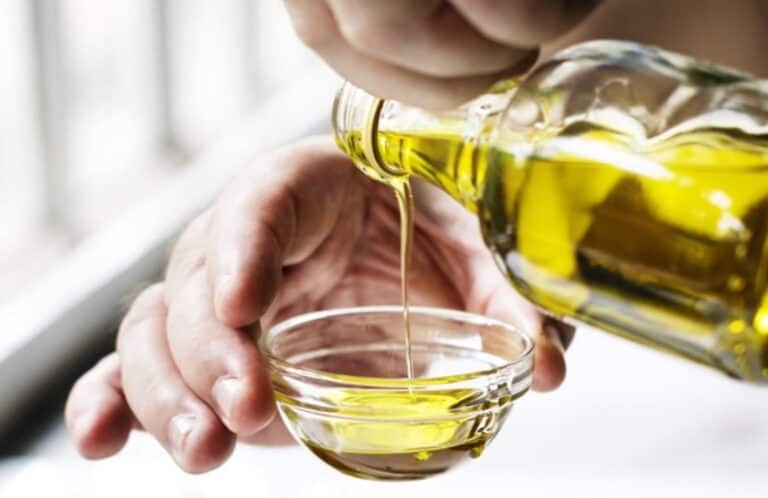 With our extensive knowledge, we are leading in this new era focused on more natural ingredients and processes that deliver healthier products that are great tasting and have superior quality. In the heart of this London suburb which is most famous for it’s love of tennis. This is the home for our Associates working on much loved brands like Flora, Bertolli, ProActiv and I Can’t Believe It’s So Good. Located right in the heart of downtown Toronto, we have a bright & welcoming open concept office space. US Upfield headquarters for Brand, SC, Sales and R&D operations located minutes from NYC. Our Eastern European head office is home of 30 engaged associates where we grow such great brands like Rama , Flora / Becel, Delma and Kaliakra in Czech Rep. Slovakia, Hungary and the Balkans. Our Prague office is home of the Czech Sales team passionately building growth of great brands such as Rama, Flora, Perla, Hera and Crème Bonjour. Our Bratislava office is home of the Slovak Sales team passionately building growth of great brands such as Rama, Flora, Perla, Hera and Crème Bonjour. The Upfield office Germany is based in the heart in the city of Hamburg, Gänsemarkt. Around 30 people working closely together around Upfield’s missions and brands in France. Our most popular brands are Fruit d’Or, Planta Fin or even ProActiv! Upfield Sweden is located within the historic ‘Kvarteret Apotekaren’, a group of buildings in the Vasastan neighbourhood that once housed Stockholm’s main Electricity Power Station. 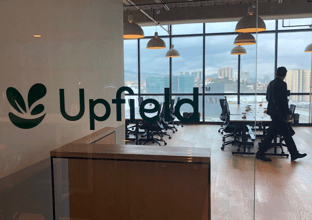 Upfield Denmark is located in the meat packing district of Copenhagen, in a shared entrepreneurial office. Upfield Finland is located in the famous Lindström building; a renovated textile dying factory which has been maintained with sustainability at the forefront of it’s development. Central offices for Latam located in the west of Mexico City with spaces and amenities that reflect the culture of the company and give its employees a dynamic place of work. Overlooks the wonderful city of Amsterdam with it’s bustling food markets and lively restaurant scene. This is where many of the global marketing, supply chain and finance Associates are located, along with the management team. Consumers know and love our brands and have done since 1871. Read more about our plant-based spreads products, including iconic brands FLORA, RAMA, BLUE BAND, PROACTIV, BECEL, and COUNTRY CROCK.